The first thing I’ll tell you is that it hasn’t been easy. When you embark on the journey to live your soul purpose, it’s incredibly liberating, but it can also be met with many challenges. However, if you’re like me, the risk is worth it. My truth is that I just couldn’t do it anymore. I couldn’t pretend that I liked my job or that I cared with anything more than mediocre interest, about what I did. For most my adult life, I felt trapped in the this “thing” most of us call life. We wake up to go to a job we feel lukewarm about or even hate — to get what we need to survive. We then repeat the cycle everyday, perhaps dreaming about a day in the distant future, when we can just relax. Well I could no longer live like that. When my mental, emotional and physical health started to really suffer, I began to believe in the possibility that I could have a different life. The last few years I’ve been manifesting that dream. Some days are easier than others but I’m grateful to be on this journey. By 2011, I had reached what many would consider to be the pinnacle of professional success — but I was overworked and deeply unhappy in one job after another. To cope, I turned to self-medicating, which contributed to a vicious cycle of despair. Desperate to break the toxic pattern of fear which seemed to dominated my life, I took several leaps toward finding what I’ve come to know as my soul purpose. This included embarking on a year-long solo trip across Southeast Asia, which eventually led to me leaving the corporate world altogether. In my book, Dare to Believe: 12 Lessons for Living Your Soul Purpose, I share the lessons that have been critical to transforming my own life. Including, the step-by-step practical actions that I continue to apply each day. Through sharing my own spiritual awakening story, including recovery from addiction to alcohol, I hope to accelerate soul purpose for everyone — including you. As I believe we are at an interesting moment in time, where a new consciousness is helping us to realize our full potential. But to achieve this, we have to release the false perceptions that so often plague us. This includes realizing that fear is merely an illusion and that love is the only real truth there is. Above all, there is a single, key lesson that Jessica believes we are all meant to learn: to let go of the illusion of fear, and instead align to love. 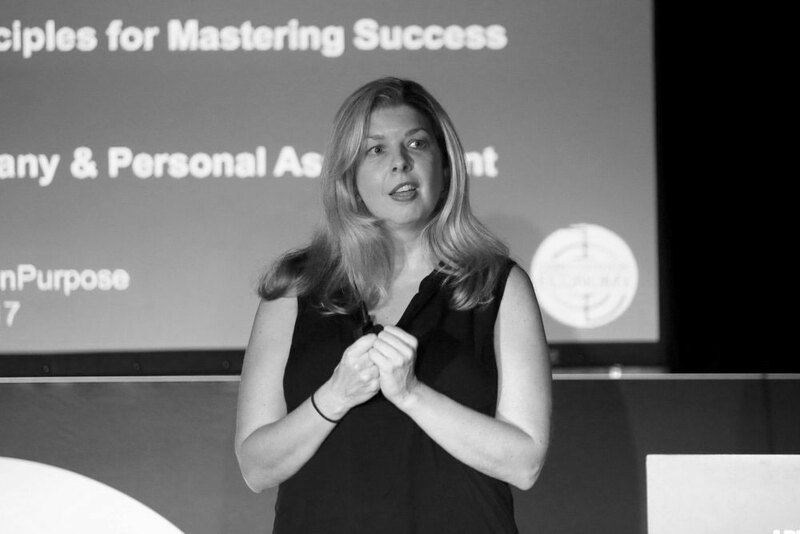 Through coaching, teaching, and workshops, Jessica empowers people to live their soul purpose, helping them pursue their true desires, rather than settling for what's been offered. Jessica's own career path and personal story have been marked by a long search for deeper meaning and fulfillment. She struggled through many corporate jobs over the last two decades — each with numerous highs and lows, from a successful consultancy she co-Founded in 2012, to her role as the Global Chief Marketing Officer at Rakuten, to more than a decade working at some of the world's leading advertising agencies. The start of Jessica’s soul purpose journey was in early 2011, when she was laid off from a high-status job and decided to use her time off to travel throughout Southeast Asia for what would become a year. This set her on the path toward her own spiritual awakening story. She now empowers others to live their soul purpose, by sharing her story and teaching others how to uncover and embrace their calling, step-by-step. 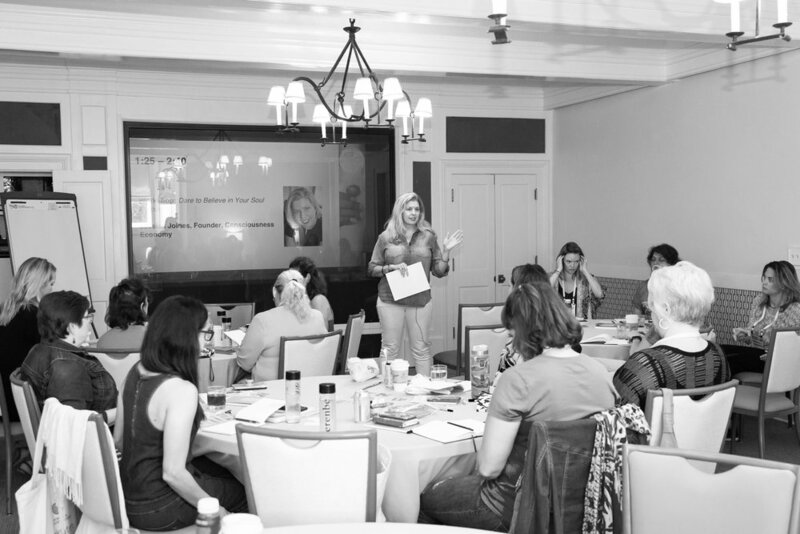 Jessica works to break down complex and esoteric spiritual principles into simple, step-by-step plans of action, resulting in “DIY coursework” that’s not only practical, but life-altering. These teachings are accessible and easily adopted by people from every walk of life. 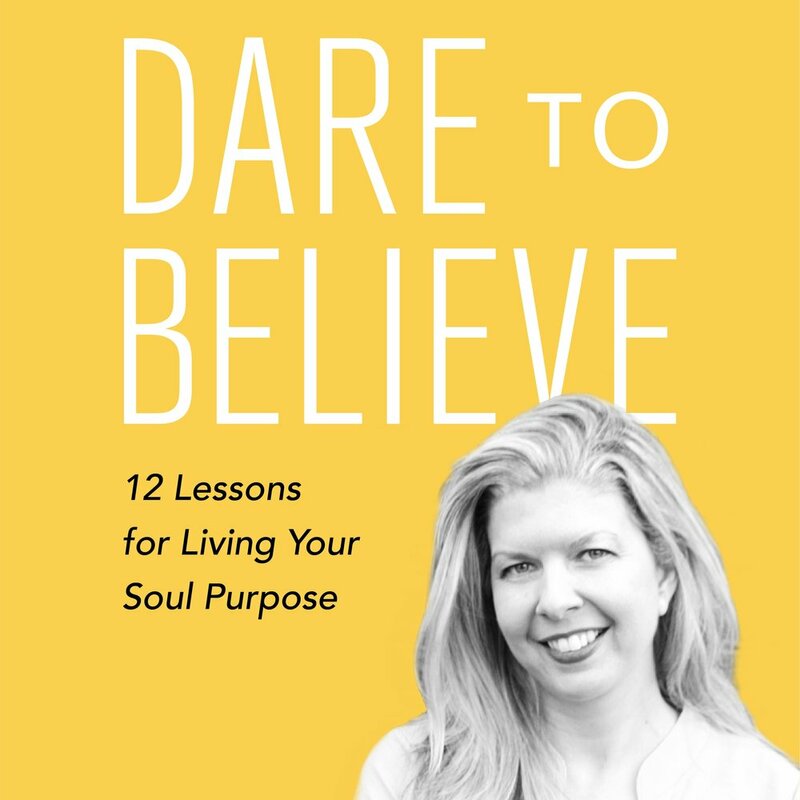 Jessica recently published her first book, Dare to Believe: 12 Lessons for Living Your Soul Purpose, which quickly became a bestseller on Amazon. She is also a contributing author to Thrive Global and Sivana East. She has been awarded a Bronze Stevie Award for her contributions to the field of marketing and holds an M.S. in Communications from Cornell University. Want to know how a 40-something, New York City advertising veteran reinvented her life and started a soul purpose revolution in the process? Jessica’s debut book, Dare to Believe: 12 Lessons for Living Your Soul Purpose, is available on Amazon now. 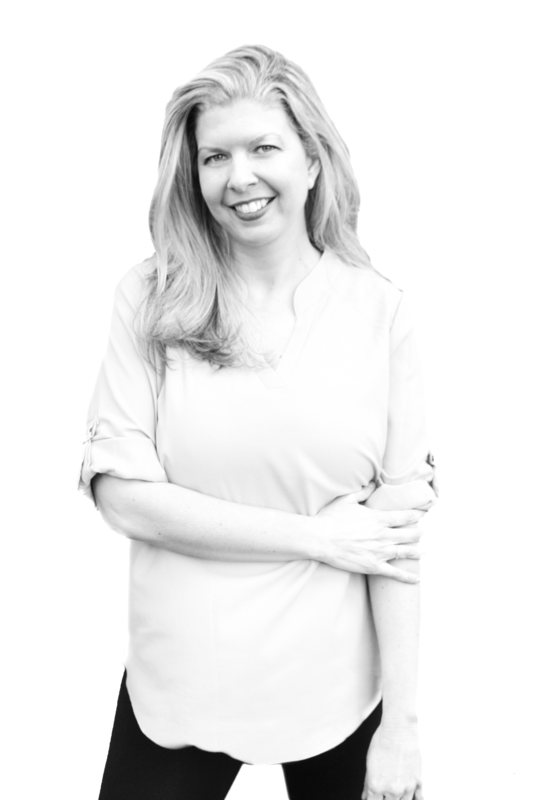 Jessica regularly contributes thought leadership and inspirational content on the topics of purpose, spiritual wellbeing and conscious business. As a contributing author for Thrive, her articles receive a wide audience of readers. Jessica frequently shares her perspective and teachings on radio, TV and podcasts. From her soul purpose lessons and advice, to her spiritual wisdom about the role fear plays in our lives, Jessica engages audiences with her honest, open perspective.